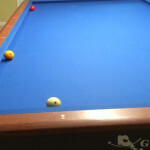 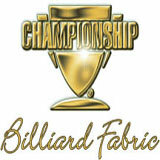 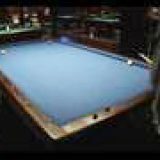 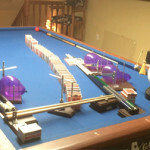 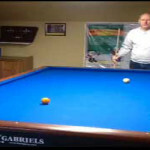 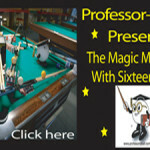 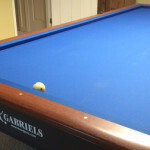 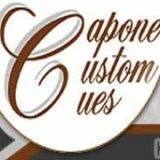 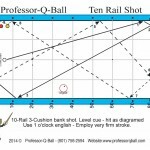 With draw and left sidespin, it is possible to hit the rail first, make the 1-ball, and bring the cueball back to the right end of the table. 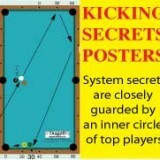 You need a very good draw stroke to execute this shot. 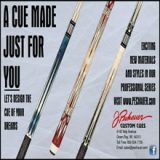 The big strokers love it. 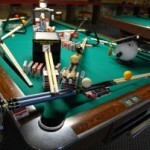 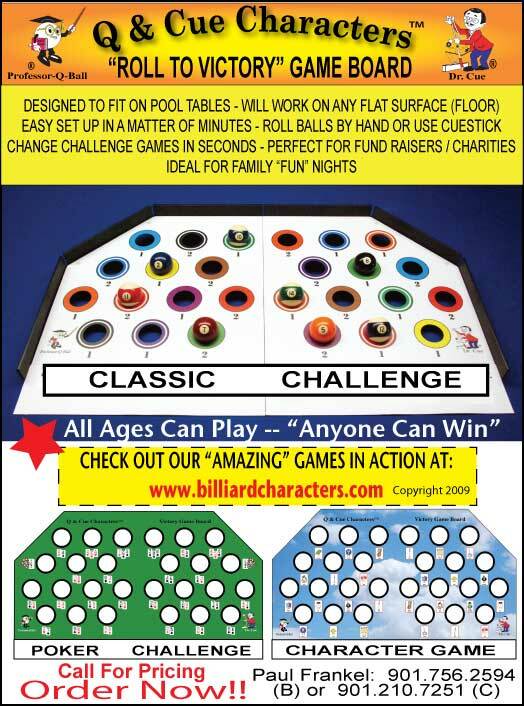 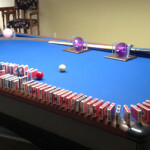 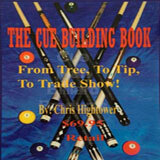 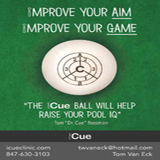 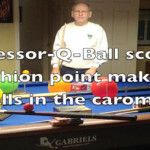 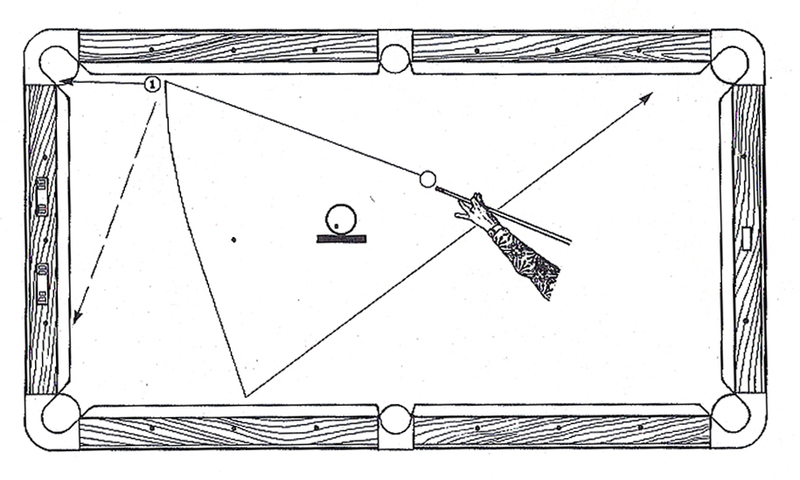 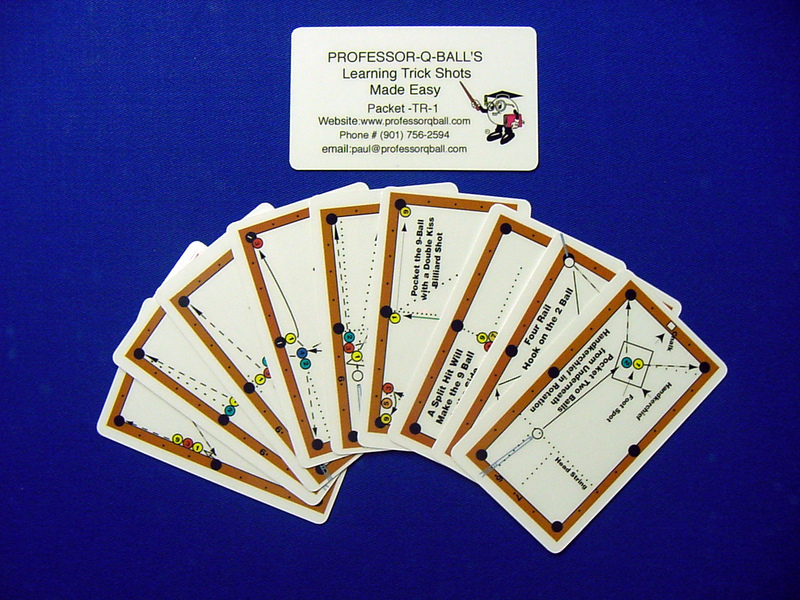 With the same spin on the cueball, a ball-first hit will send the cueball in the direction of the dashed line.